James Comey, race and law enforcement speech: FBI director discusses Michael Brown, Eric Garner at Georgetown. 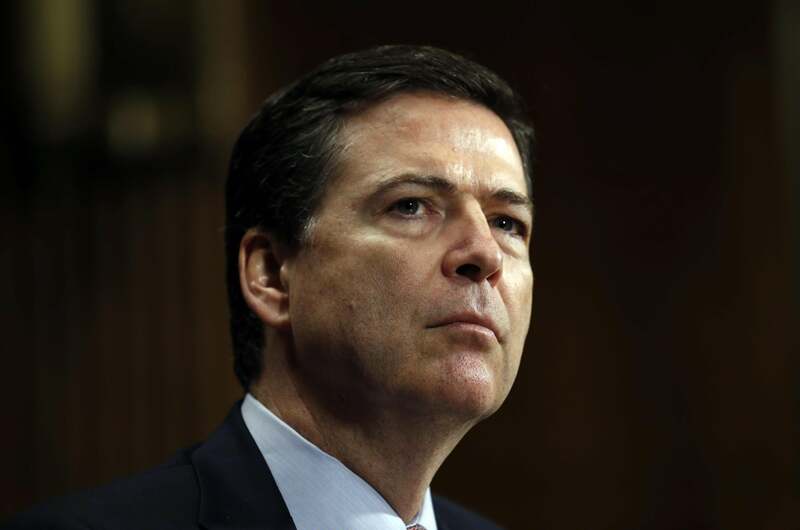 Speaking at Georgetown University today, FBI Director James Comey said that American law enforcement officers can be racially biased and have a history of discriminating against black citizens—and asserted that the FBI needs to do a better job collecting comprehensive data on police killings and other uses of force against suspects nationwide. Comey’s remarks acknowledged that authorities have often protected the interests of white Americans by discriminating against blacks: “At many points in American history, law enforcement enforced the status quo, a status quo that was often brutally unfair to disfavored groups.” It’s not a controversial point, objectively, but in the hyperbolic world of post-Ferguson police/race discourse, it’s a notable one for a law enforcement official to be making in public—particularly a white official like Comey who worked at the Justice Department as John Ashcroft’s deputy during the Bush administration.